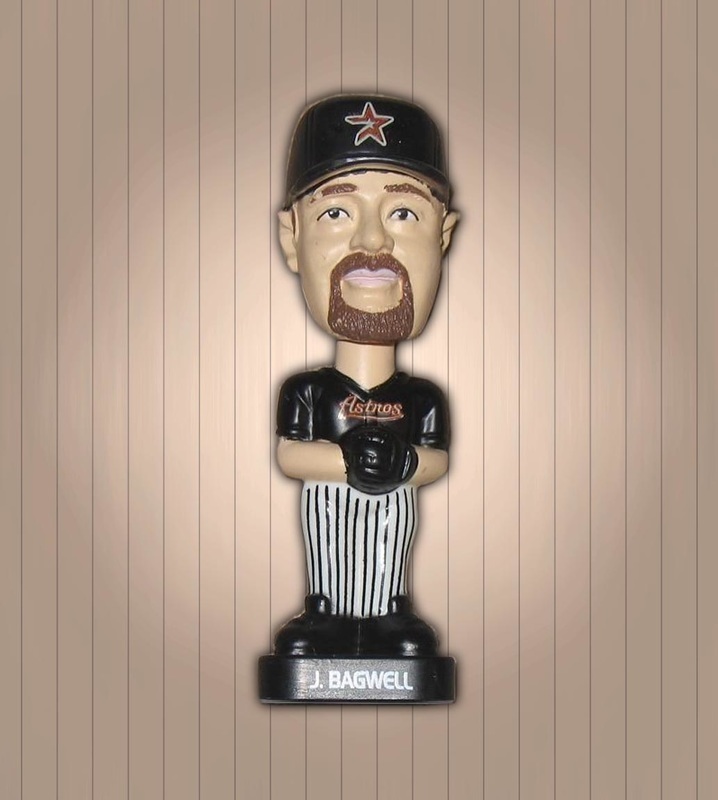 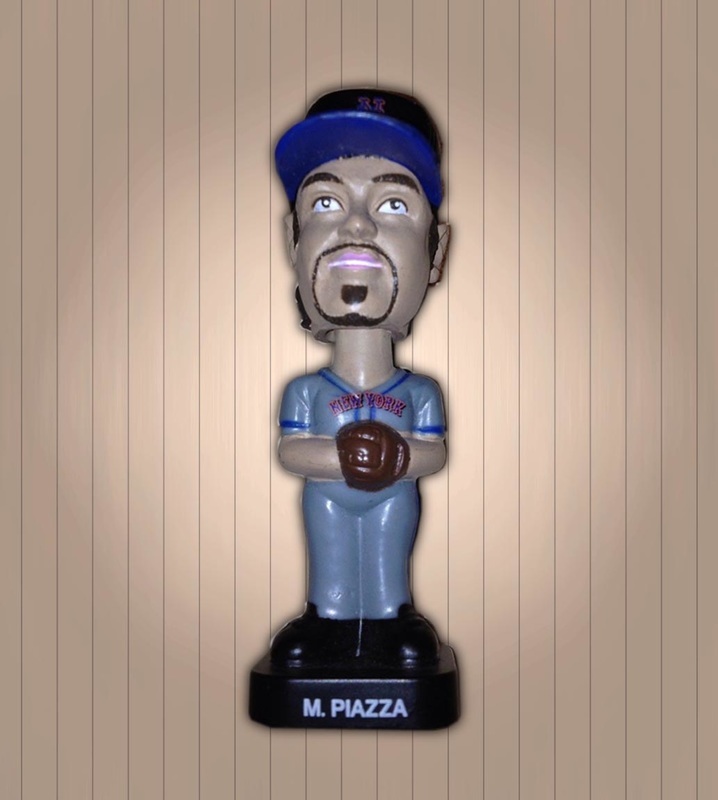 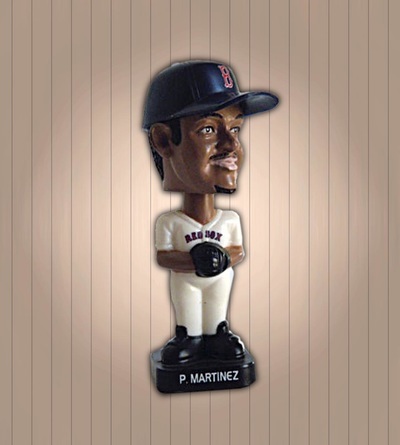 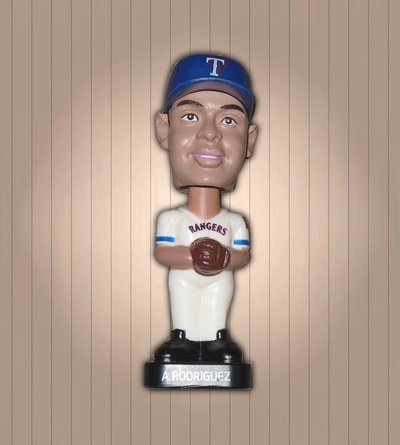 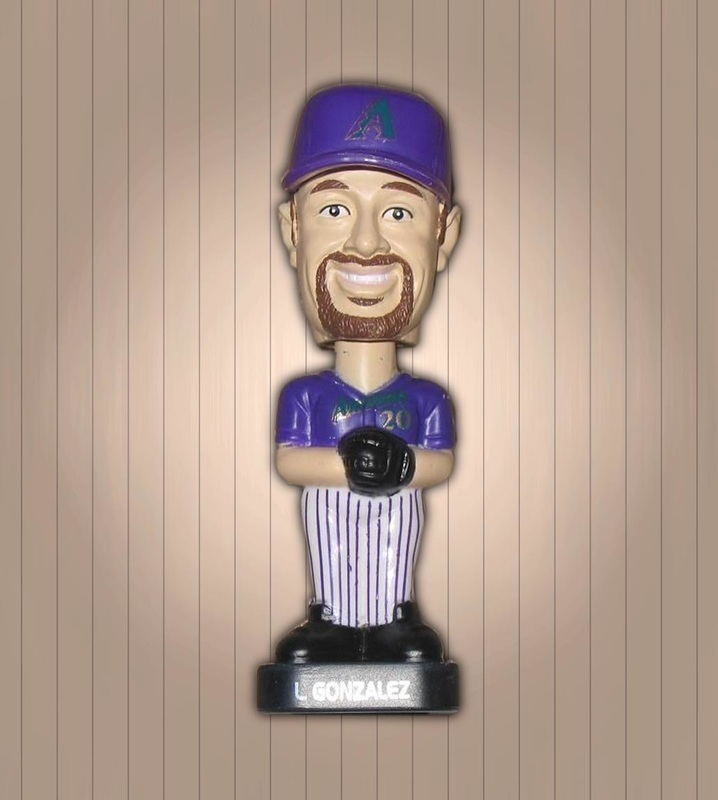 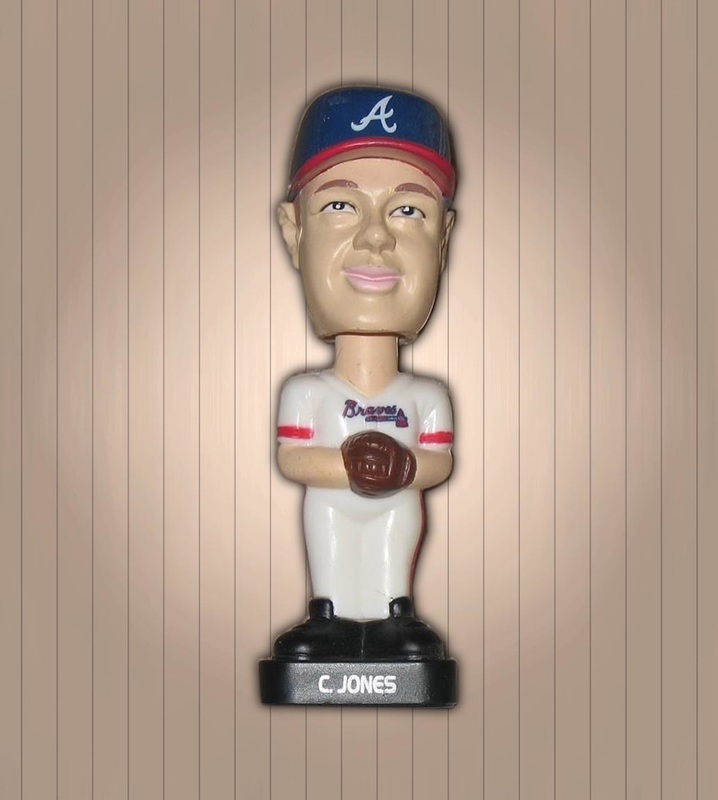 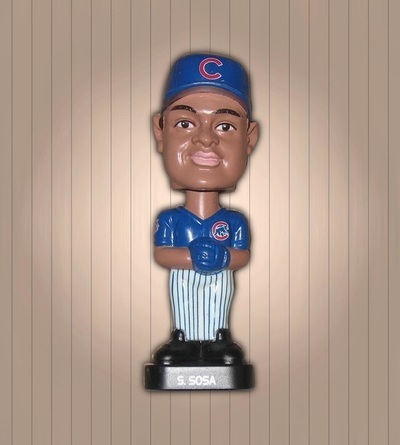 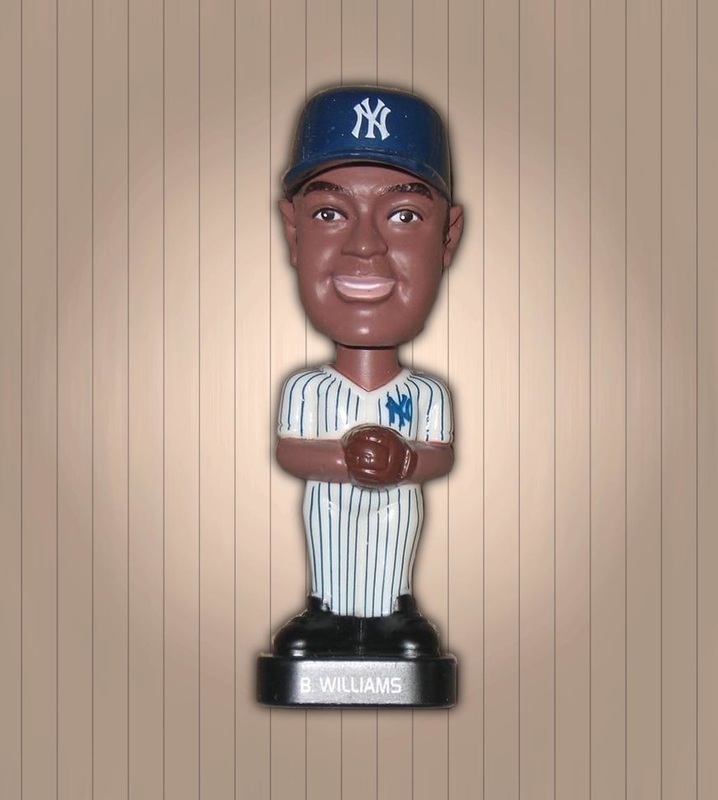 In 2002 Post issued a collection of baseball star Bobble Heads. 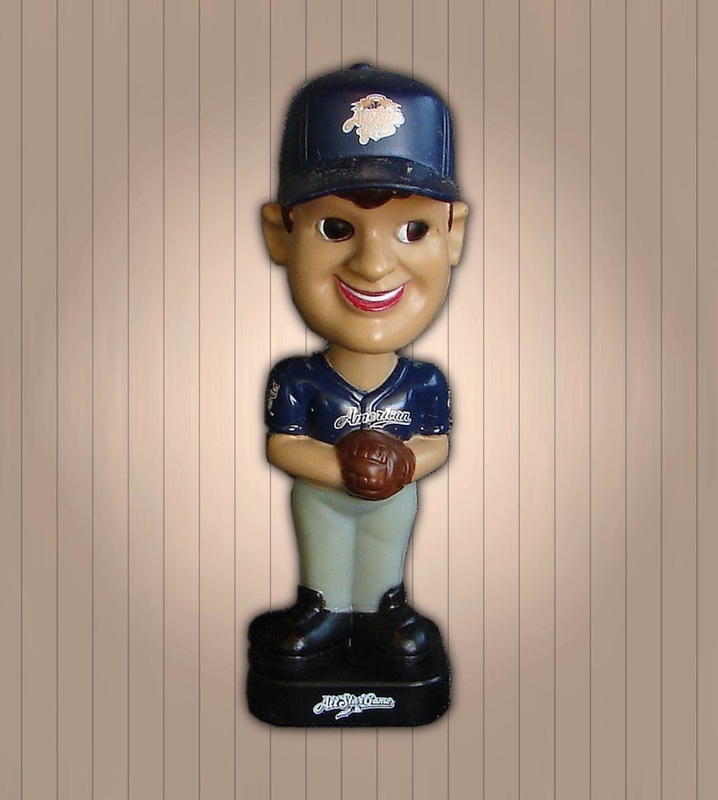 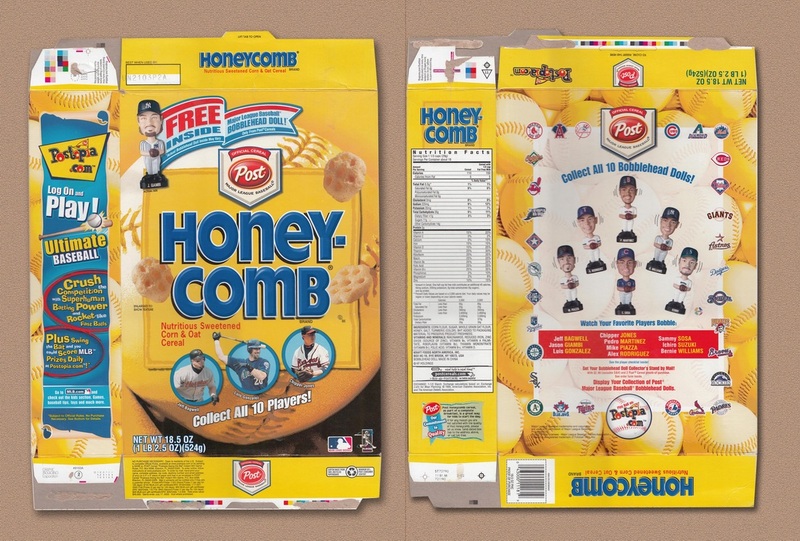 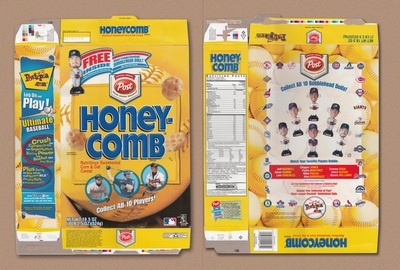 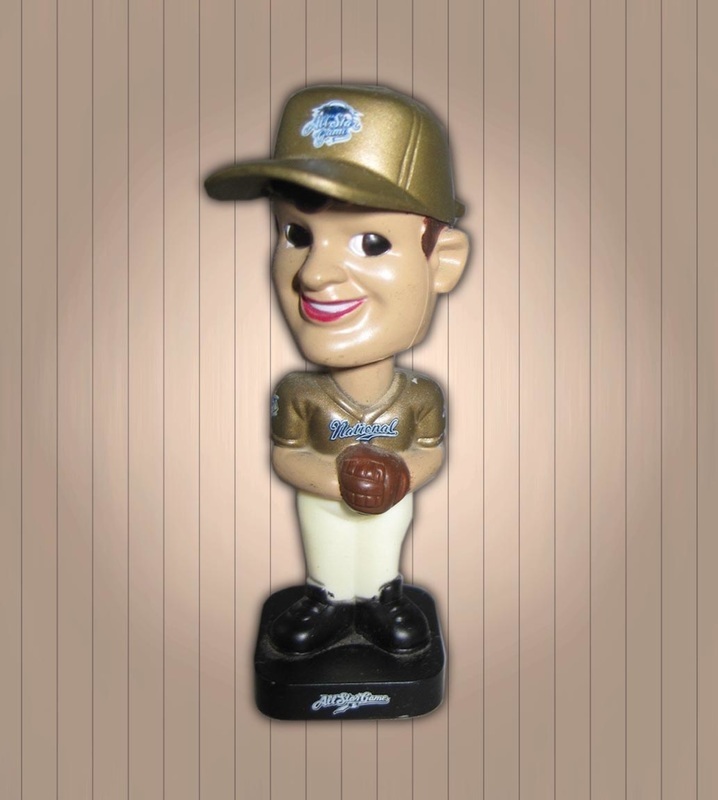 Ten different bobble heads could be collected in specially marked cereal boxes with an additional 2 National league and American league All-star bobble heads. 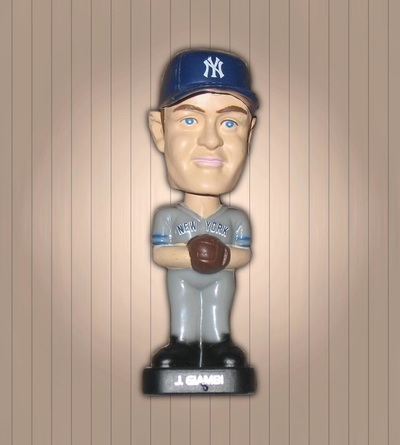 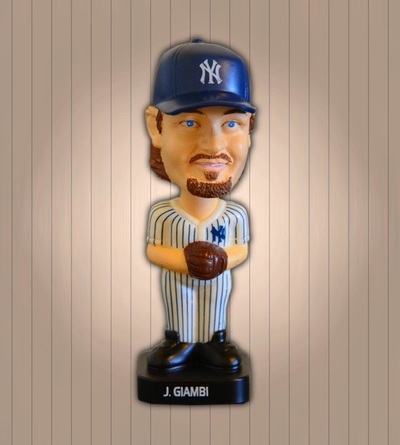 an alternate Jason Giambi and a Troy Glaus bobble head as pictured below.